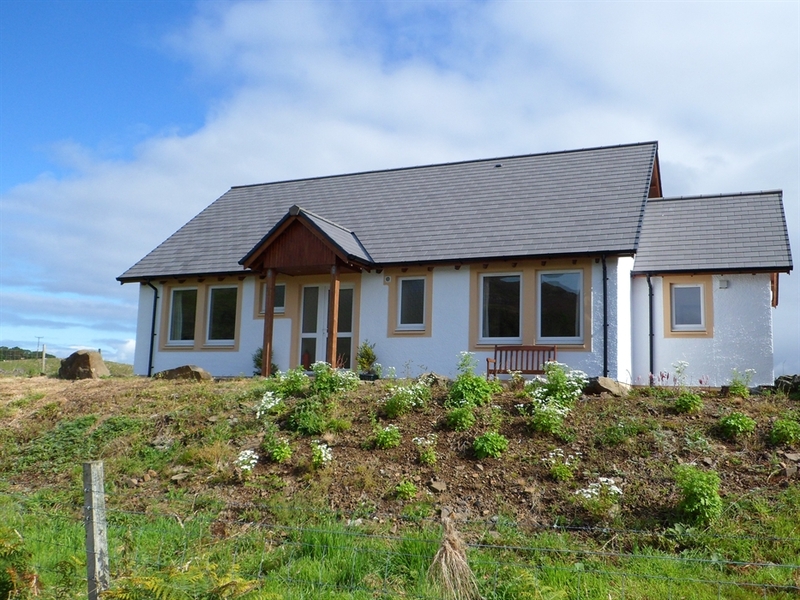 Garvocks Cottage is a bright and spacious, fairly new cottage with accommodation for 2 to 5 people. Beautifully situated with stunning scenery and a ten minute walk from Calgary Bay. Garvocks cottage is situated amidst stunning scenery within walking distance of the white sands of Calgary Bay. 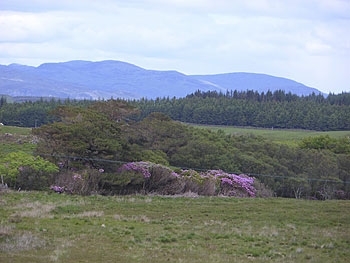 It is an ideal base for exploring the pretty Isle of Mull and for spotting wildlife. 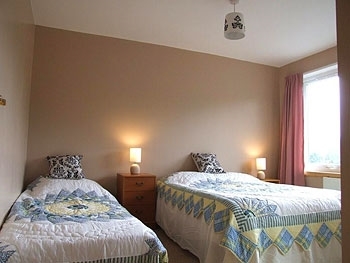 Accommodation is all on the ground floor and comprises of 1 double bedroom with en-suite facilities and 1 triple room with a double and single bed. All linen and towels are provided and there is no additional charge for electricity. The bathroom is equipped with WC, full size bath with electric shower above the bath. 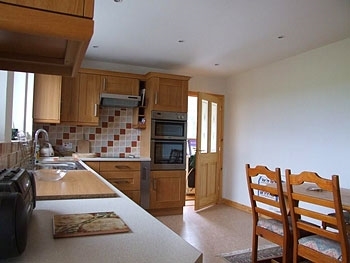 We have a large well equipped Dining Kitchen and a utility room with additional WC. The kitchen has an adjoining sunroom which is perfect for relaxing and enjoying the views. Beautiful views can also be enjoyed from our comfortable lounge. The Cottage has ample off road parking and outside seating. I regret I am unable to accommodate dogs in the Cottage. 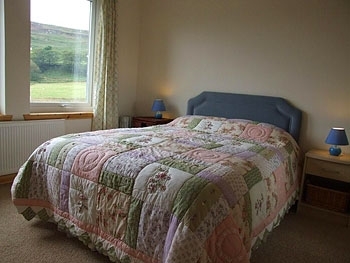 Outwith peak periods short breaks may be available, please let us know what dates you require.